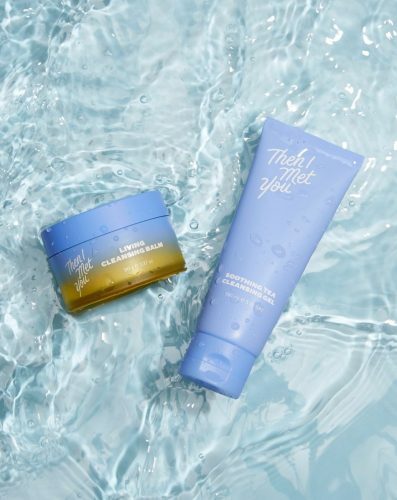 Founder of popular K-Beauty e-retailer Soko Glam, Charlotte Cho has started her own skin care line – Then I Met You, which is complete with everything you need to effectively double cleanse: the Living Cleansing Balm and the Soothing Tea Cleansing Gel! 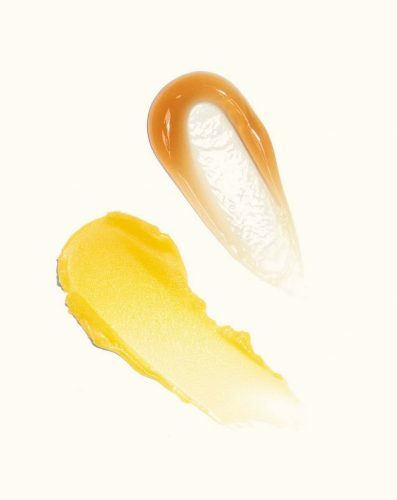 Makeup, city grime, pollution – our skin is exposed to so many impurities throughout the day, that can lead to premature aging, breakouts and rough skin, The Cleansing Duo from Then I Met You is effective in removing these dulling elements from the surface. Exclusively available on ThenIMetYou.com which ships within US only for now, you can lay your hands on The Cleansing Duo by having them shipped to our US warehouse, and we will make sure you receive them in Malaysia!